The NSW Premier’s Literary Awards were announced on Monday 18 May 2015 by the Acting Premier for NSW and Minister for the Arts, the Honourable Troy Grant MP. Paris: 1989. Recently retired Inspector of Police Auguste Jovert receives a letter from a woman who claims to be his daughter. Two days later, a stranger comes knocking on his door. 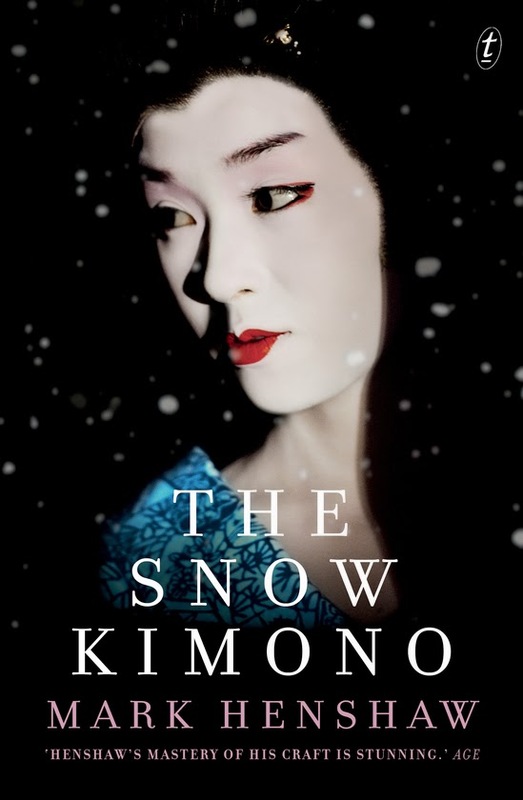 Set in Paris and Japan, The Snow Kimono tells the stories of Inspector Jovert, former Professor of Law Tadashi Omura, and his one-time friend the writer Katsuo Ikeda. All three men have lied to themselves, and to each other. And these lies are about to catch up with them. For a long time Western Sydney has been the political flash-point of the nation, but it has been absent from Australian literature. 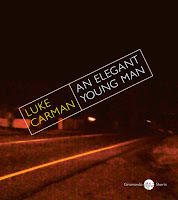 Luke Carman’s first book of fiction changeS all that: a collection of monologues and stories which tells it how it is on Australia’s cultural frontier. 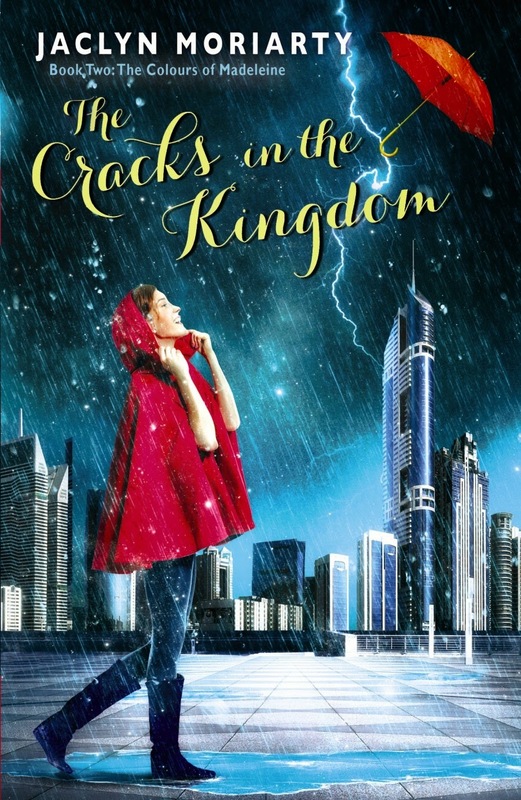 His young, self-conscious but determined hero navigates his way through the complications of his divorced family, and an often perilous social world, with its Fobs, Lebbbos, Greek, Serbs, Grubby Boys and scumbag Aussies, friends and enemies. He loves Whitman and Kerouac, Leonard Cohen and Henry Rollins, is awkward with girls, and has an invisible friend called Tom. His neighbour Wessam tells him he should write a book called How to Be Gay – and now he has. 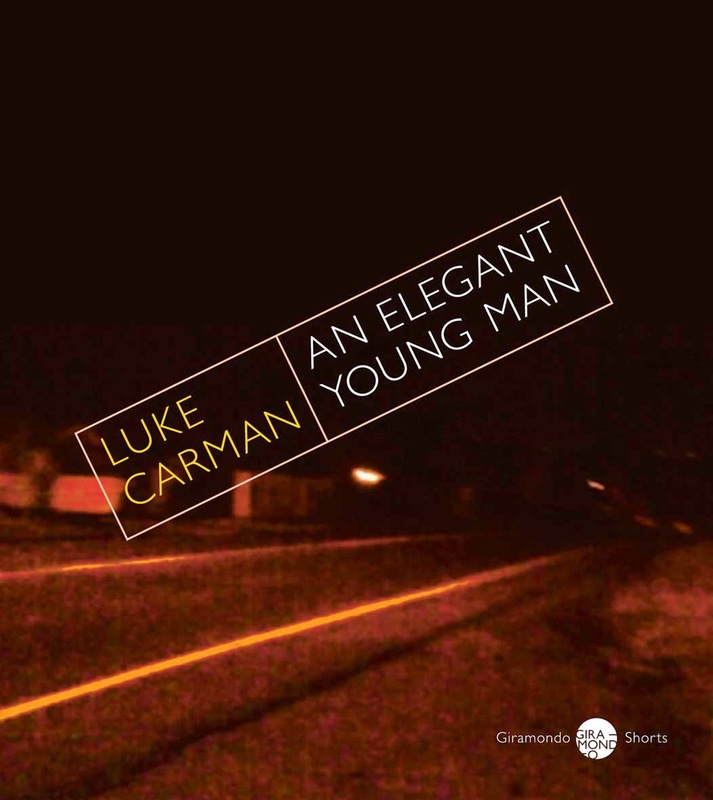 Carman’s style is packed with thought and energy: it captures the voices of the street, and conveys fear and anger, beauty and affection, with a restless intensity. Read more and find a complete list of winners and shortlists in each category at 2015 NSW Premier's Literary Awards.